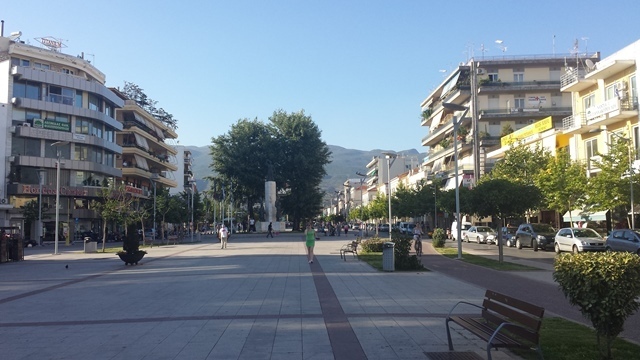 Welcome to the beautiful city of Kalamata, the city of sea, sun and history. 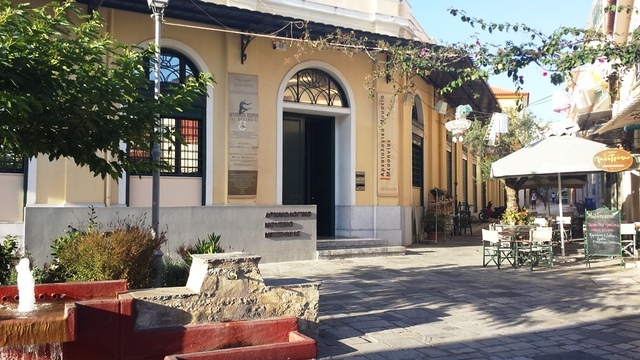 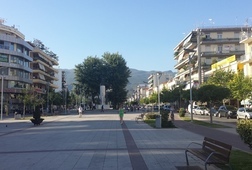 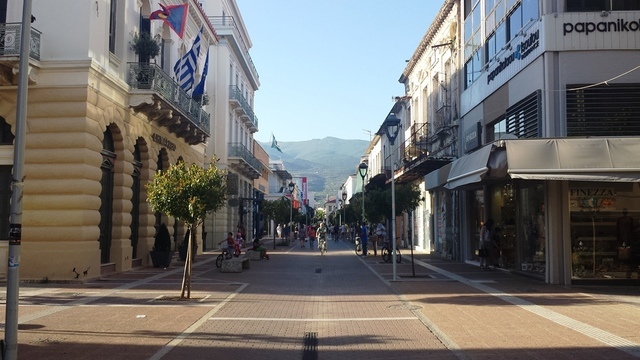 The 3-hour Kalamata walking tour offers the perfect introduction to the city. 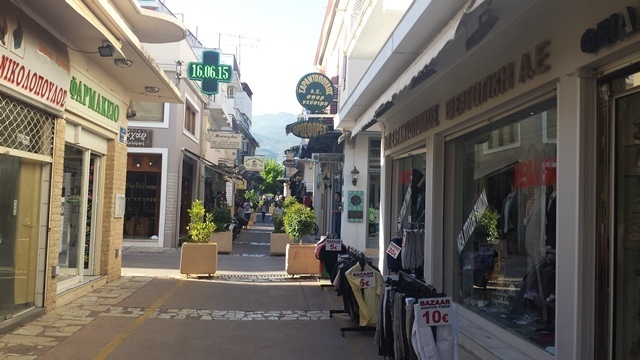 Ideal also for travelers coming to Kalamata by cruise ships for few hours. 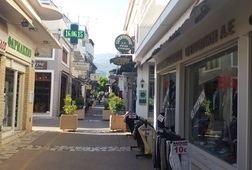 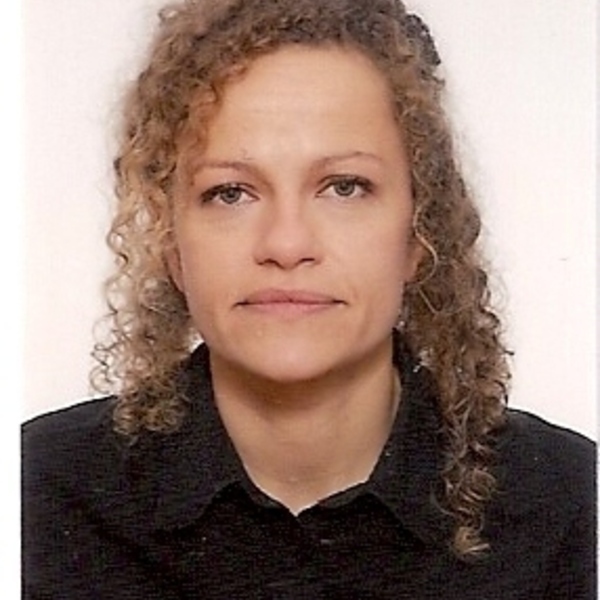 Take the opportunity to learn new things about this beautiful city, meet local people, taste local products, feel the openness of the people, the love for their land and culture, the outstanding hospitality and live like a Greek for few hours. 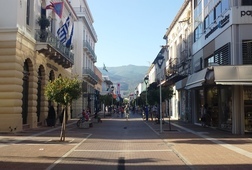 Receive special offers, VIP invites and exclusive updates for Kalamata.